Mason jars have a plenty of uses. They are the perfect for storage everything, from craft supplies to kitchen staples and best of all, they can be used again forever. 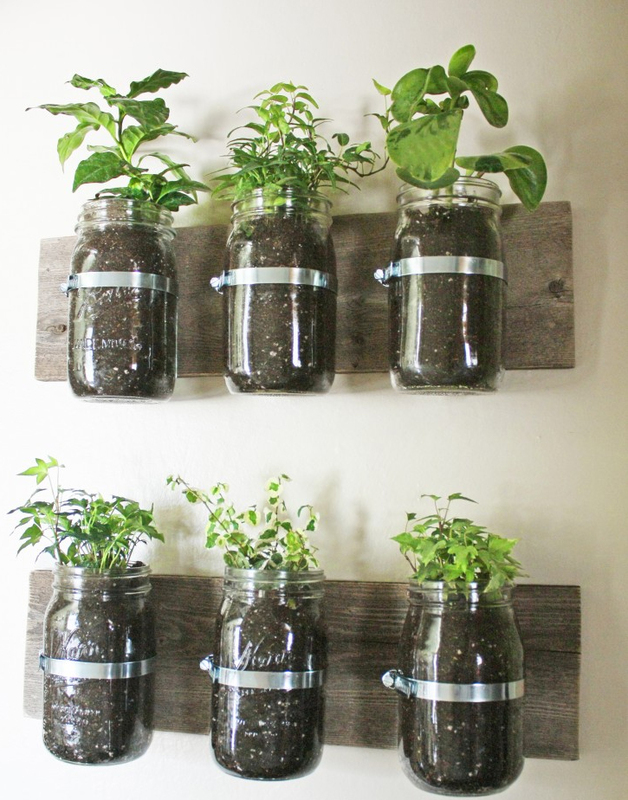 You can also decor your home and garden using mason jars. 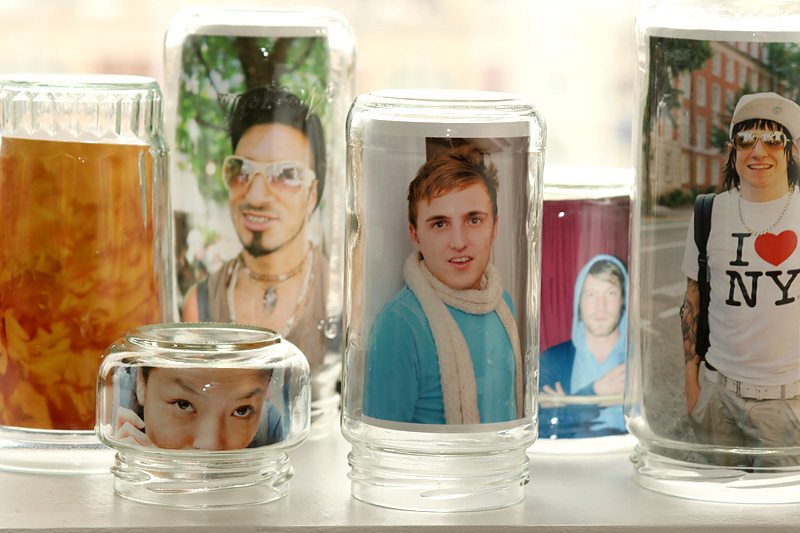 You may use them as vases, photo frames, you can use it as candle holders and much more. 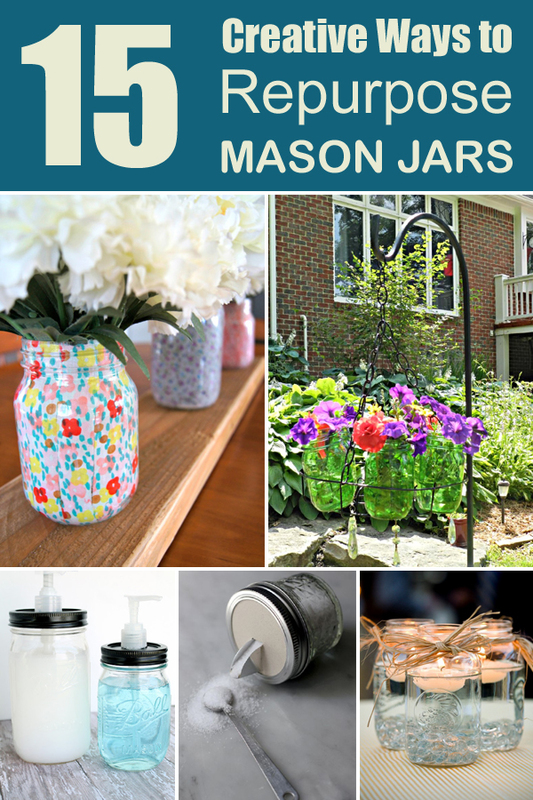 With mason jars we can save a lot of time, effort and money. 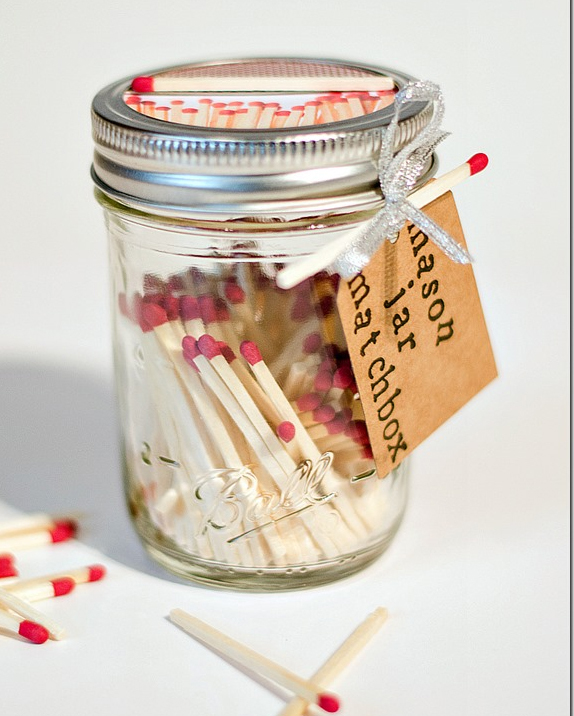 Today we give you 15 inspirational ideas how you can turn a simple jar into something wonderful and useful saving you money and time. 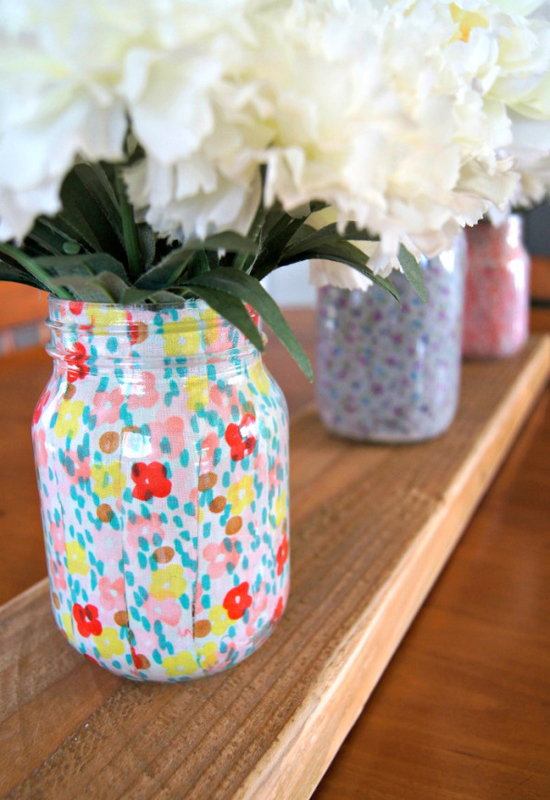 Make pretty vases using Mod Podge and floral fabric strips. 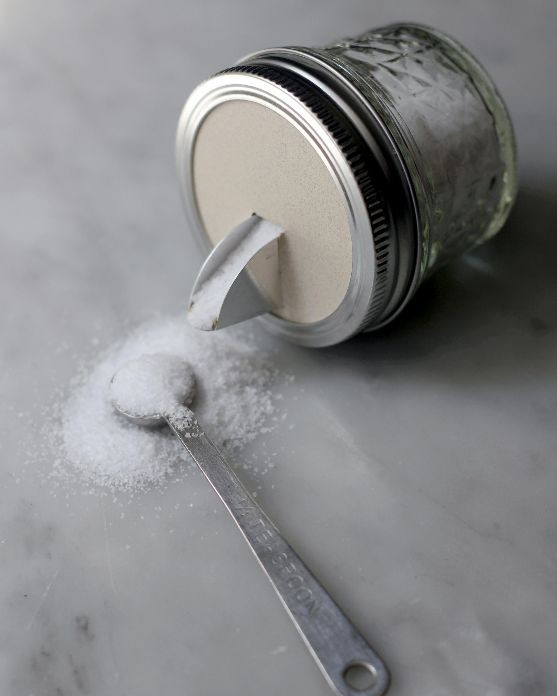 You may use it to dispense salt, but also You can try filling it with spices, grains. 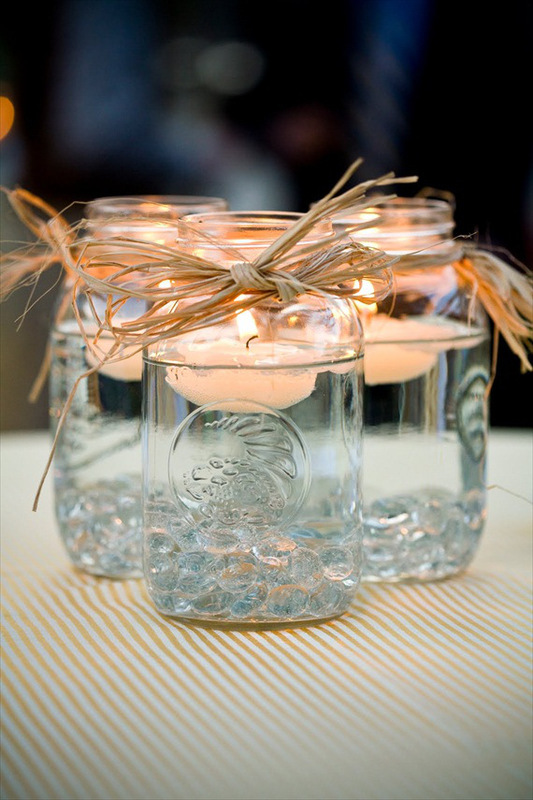 Place a floating votive inside a mason jar for a easy but stunning centerpiece idea. 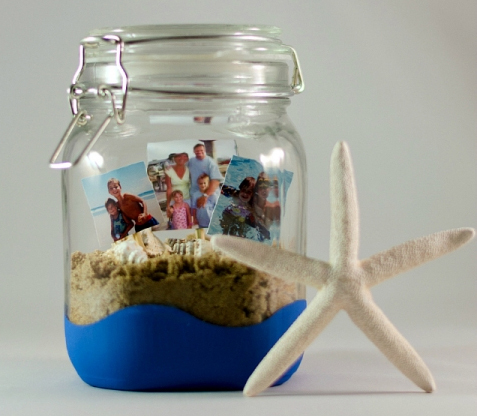 Turn your mason jar in to a fantastic terrarium of beach side memories! Need lamp? 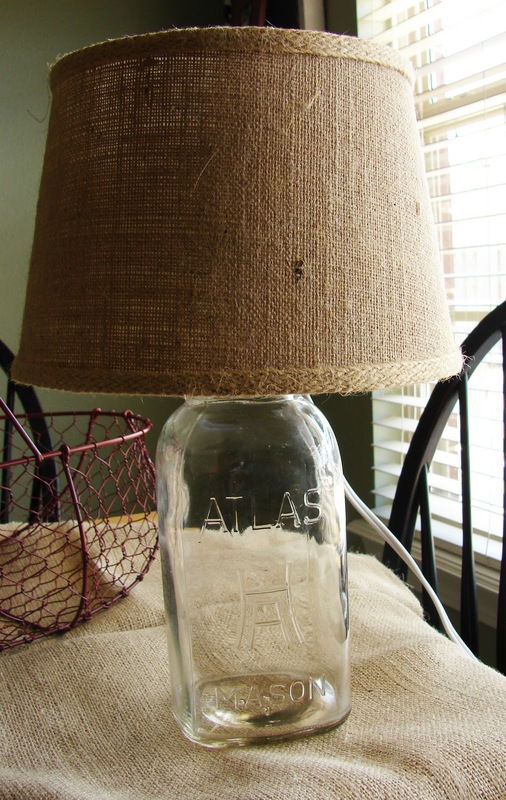 Upcycle a mason jar in to a cool lamp is easier than you think! 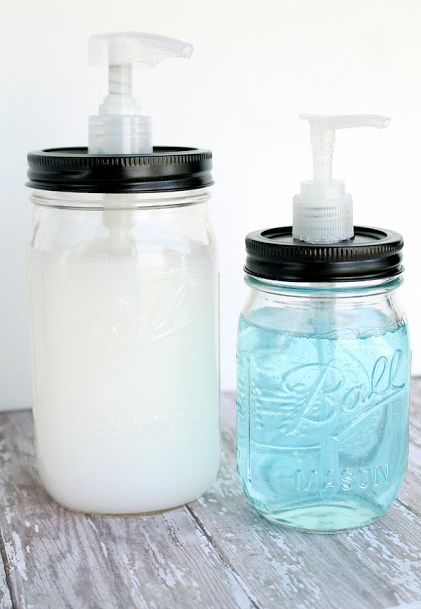 Attach a pump to a mason jar for a perfectly beautiful DIY soap dispenser. They are perfect for displaying family photos too! 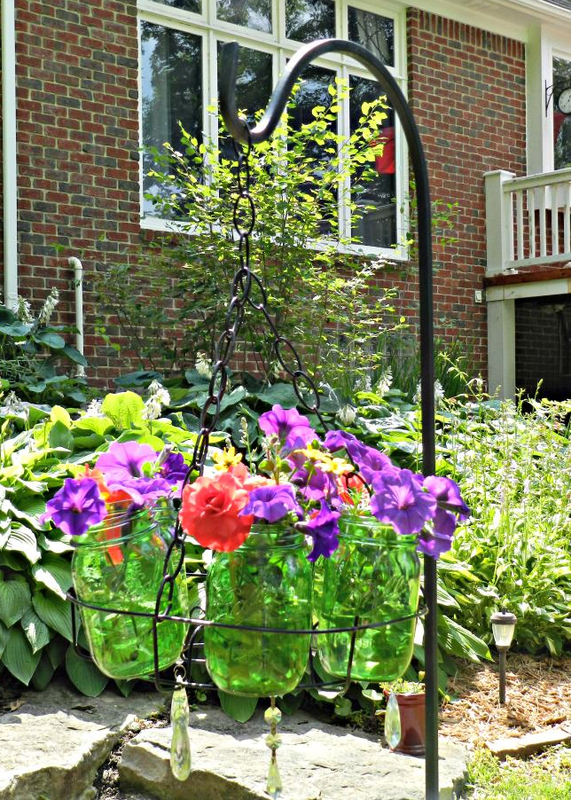 Place five jars in a suspended holder to make a wonderful, functional hanging planter. 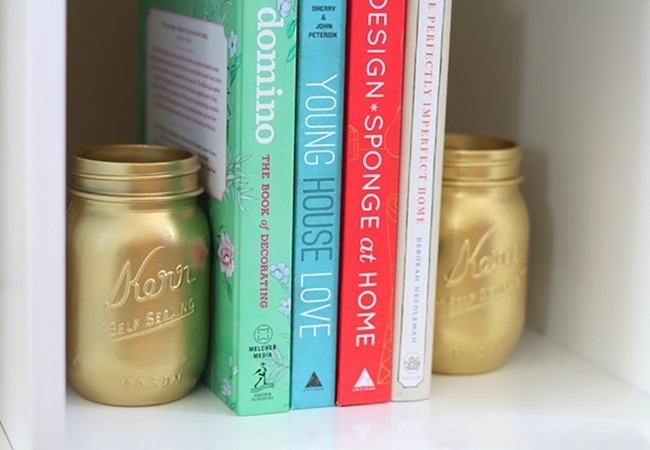 Upcycle mason jars in to beautiful gilded bookends. 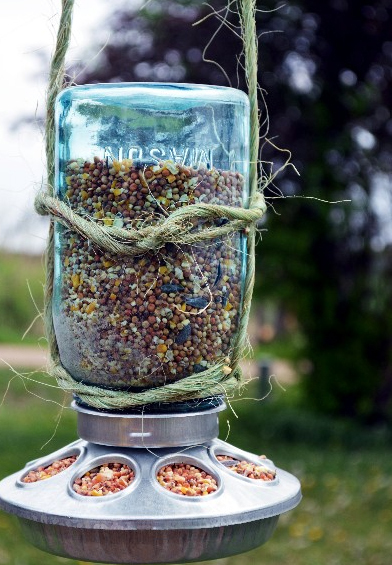 Storing seeds using this method will keep your feathered friends visiting all season long. 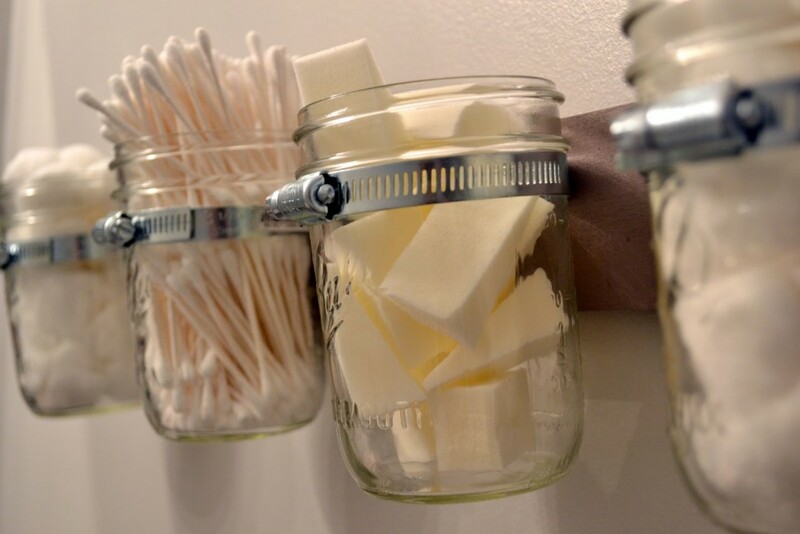 This easy DIY project will show you how to mount the jars to the wall to organize your bags of cotton balls and other odds and ends. 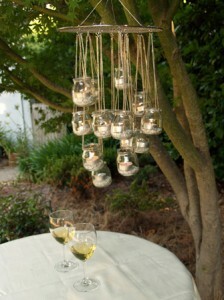 Using a few recycled materials and some tea lights, you can create an attractive, energy-efficient, glass chandelier. Make one and hang above table. 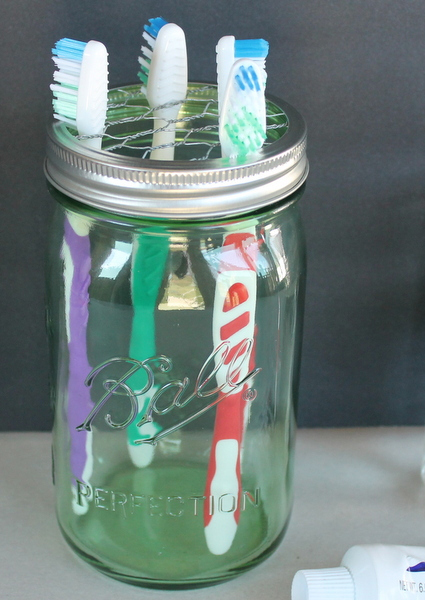 This is really cute idea to keep your toothbrushes organized.